I’ll have to do further research, because I don’t think there’s enough data, but you know who is probably all about that bass? 7-foot tall black guys. 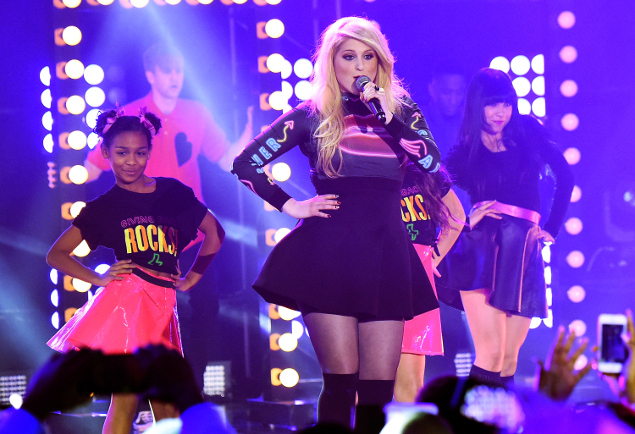 Singer Meghan Trainor obviously didn’t get too tangled up with Charlie Puth after the AMAs … because she seemed tight Saturday night with L.A. Clippers center DeAndre Jordan. Meghan and DeAndre hung out at The Nice Guy in West Hollywood, and then got into the same car and drove off together. 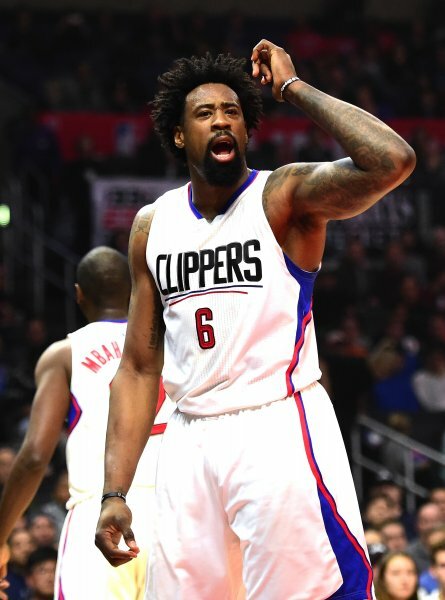 If you can look me dead in my face and tell me that Meghan Trainor doesn’t look like Danny DeVito in Batman Returns, then you probably don’t know that DeAndre Jordan is a 41% career free throw shooter. These two thing aren’t coincidences.